There are so many things you need to consider when designing living room. 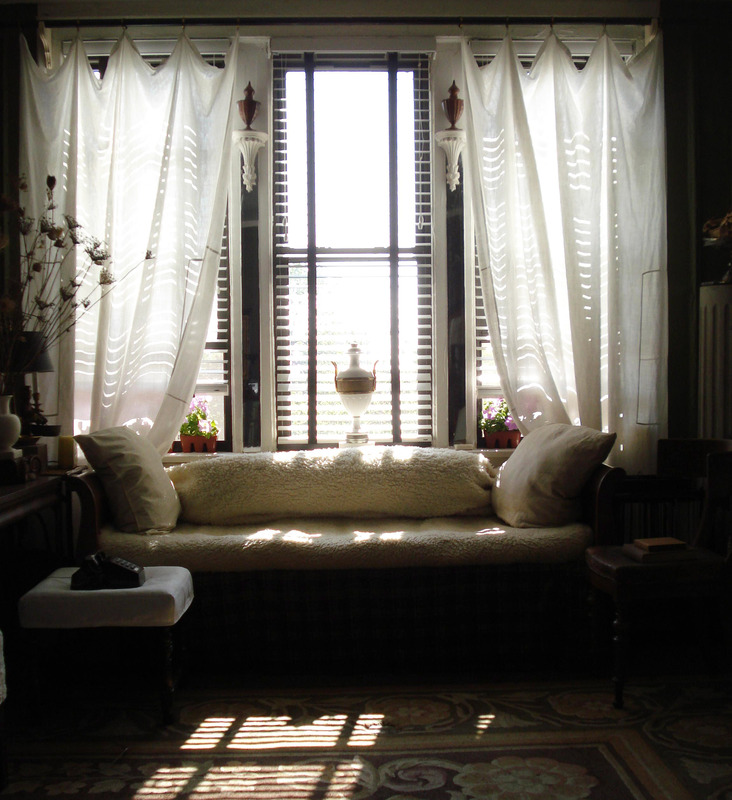 Well, living room’s windows essentially have a role for brightening the room and providing a beautiful sunshine. 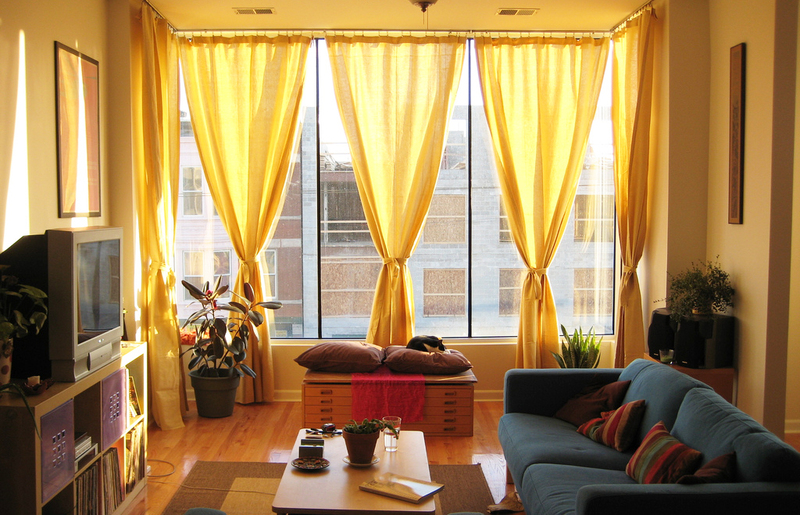 Meanwhile, curtain has a role in creating privacy and beautifying the place. 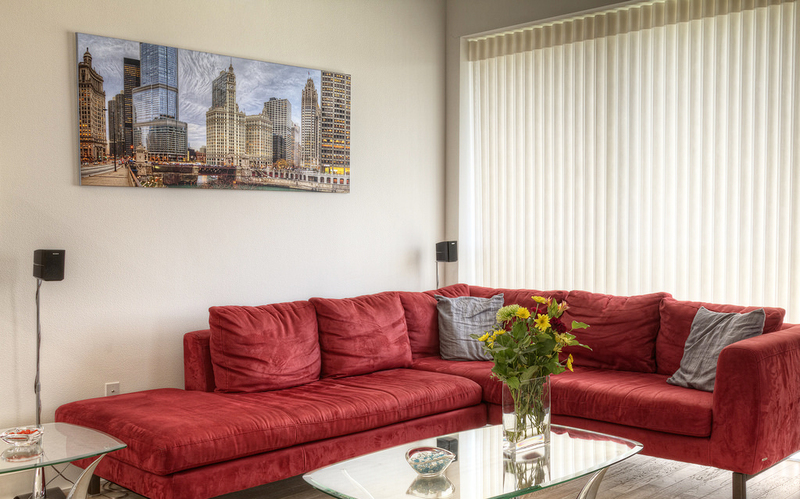 You may be surprising on how big the impact of living room curtain. It transfers and reflects the sunshine through your window. For that reason, the bright color is so good for sunshine transference and place ambiance. 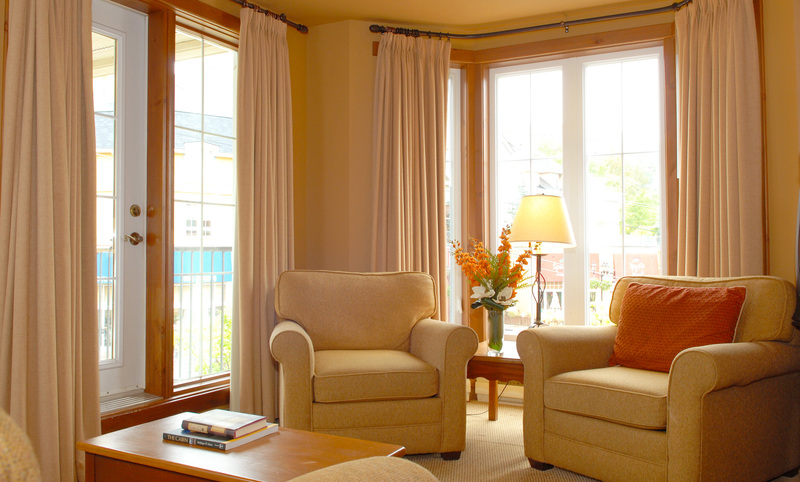 As starting point, the very first thing you need to consider is the size of your living room’s windows. Therefore, it will accurately fit well and meet the interior as well. 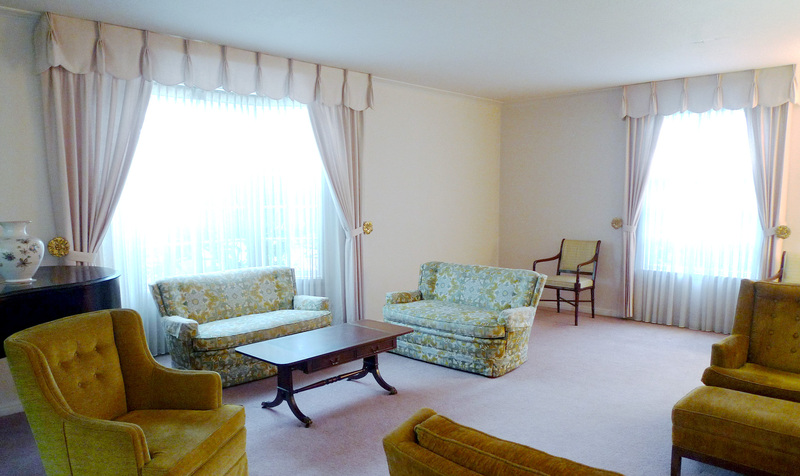 The furnishings and decoration should bring comfort and warm neither daytime nor nighttime. That’s why most interior designers focus on the detailed interior design and unnoticed living room curtain design. In fact, any room at home should be a representation of the homeowners’ characters and personality, including the living room. If you do not have much budget, make your own curtains. You may have certain desired fabric. Well, think about the material whether it can fall down or not. It will be great if you decide living room curtain patterns and colors as well, so it can match well on your living room decoration. Another important factor is the purpose of utilizing the curtain. Be sure that you want to use the curtain to enhance your room privacy, or as a decoration element. 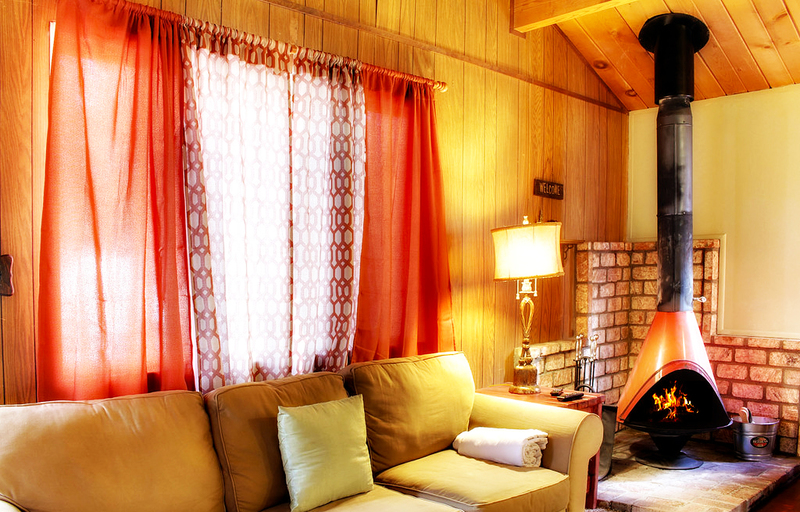 If you want to make it as decoration, pick some bright color and striking curtain fabric accents. 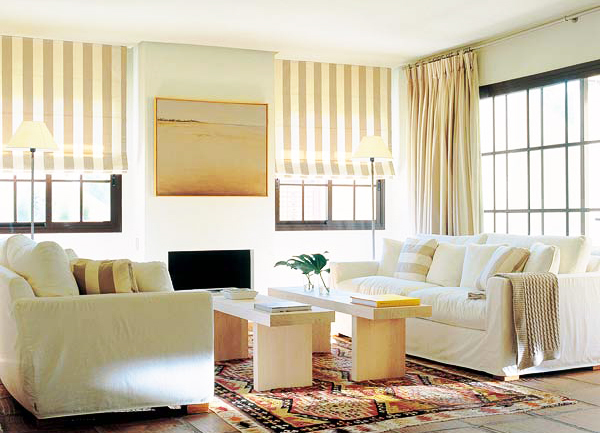 However, if you do not like it, take a neutral color with a transparent material to make it look simple. 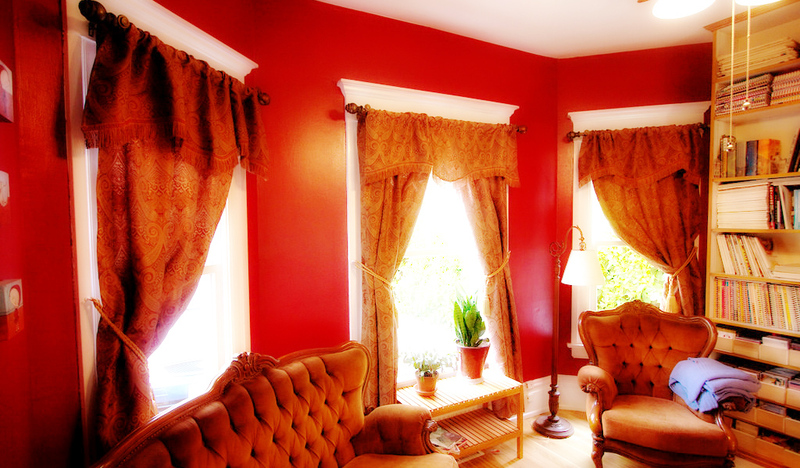 As alternative, to stand out the window in living room, a striking color is the best. 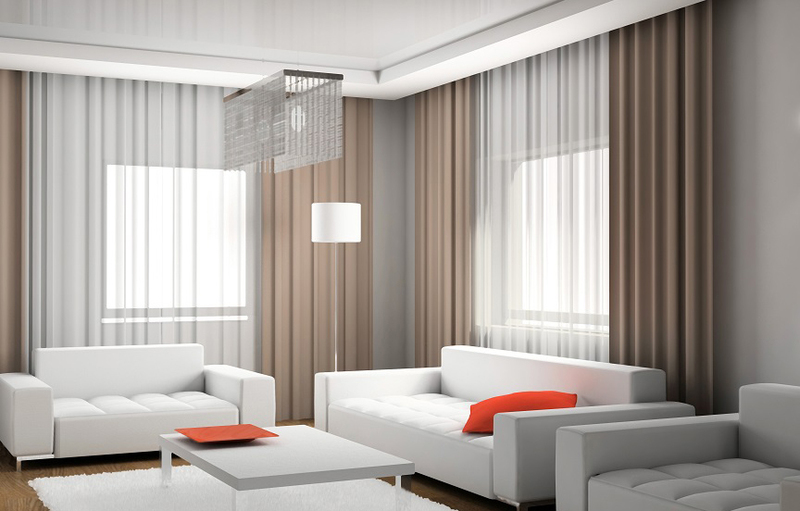 On the other hand, you can create an elegance appearance by choosing a raw silk curtain fabric with the bright color. 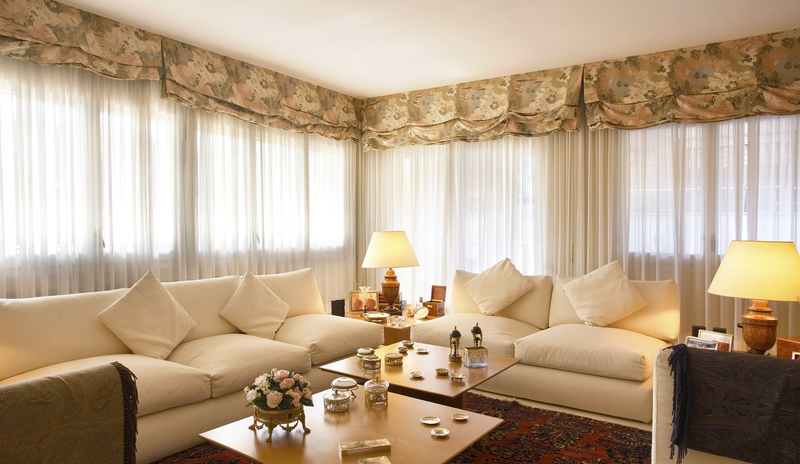 In addition, living room curtain made of transparent fabric will also great to improve the elegance look. Moreover, if you like a classic design, try to use the plaid pattern. It meets great to create a classic ambiance, especially when combined with traditional furnishings and classic design. Furthermore, if you prefer to make your living room look trendy and cool, an interesting pattern with lively and bright color will be great choice. The last is that you should remember to combine the transparent fabric curtain with an opaque fabric as it can’t secure your privacy. Once selecting the color and pattern for living room curtain, you have to pay attention to the design for sure. Then, you should consider the area, lighting as well as the ceiling height. If you think that your living room is not that big, avoid the bold color and complicated pattern as it won’t look good. Meanwhile, if your living room is quite large and the ceiling is high, a thin curtain makes your window looks a little bit plain.